Chlorinated Polyvinyl Chloride CPVC Compound is developed with unique advanced technology, it has combined improved resins with state of-the-art compounding technology to produce a family of compounds that offer an outstanding blend of physical properties and excellent process ability. These compounding are customized solutions manufactured CPVC pipe systems for cold and hot water from 1/2" to 2" CTS . CPVC pipe and fitting produced by our CPVC Compound are corrosion resistance, chemical resistance, fire resistance, low thermal expansion, safety for drinking water, freedom for leakage and wall dampening, lowest bacteria growth besides easy installation and cost effective. 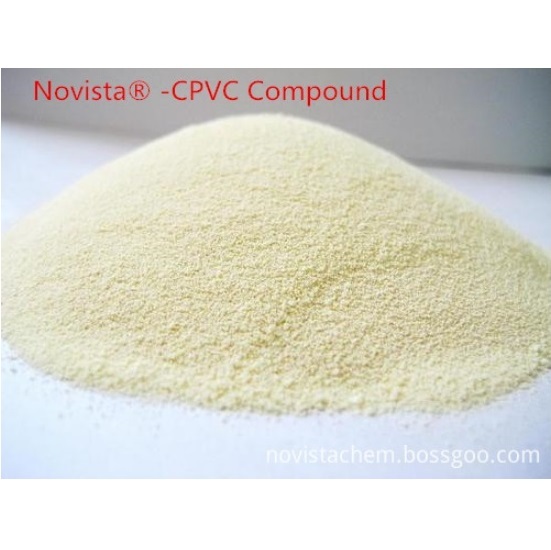 Novista is professional supplier for Polymer Additives. If you are looking for PVC Stabilizer, PVC Processing Aid, PVC Modifier, PVC Lubricant or other PVC Additives, please contact us. 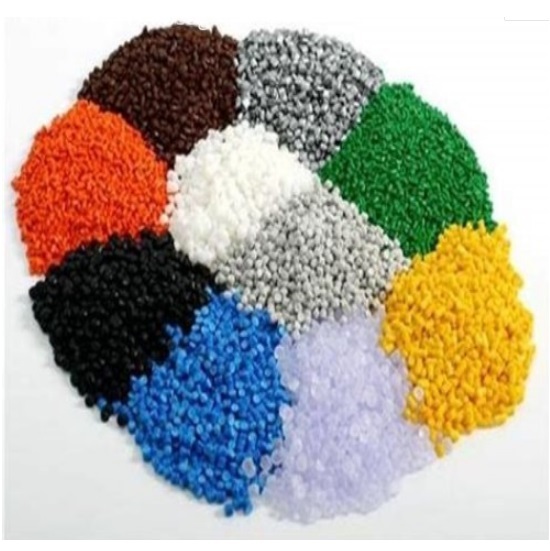 Looking for ideal Chlorinated Polyvinyl Chloride Compound CPVC Manufacturer & supplier ? We have a wide selection at great prices to help you get creative. 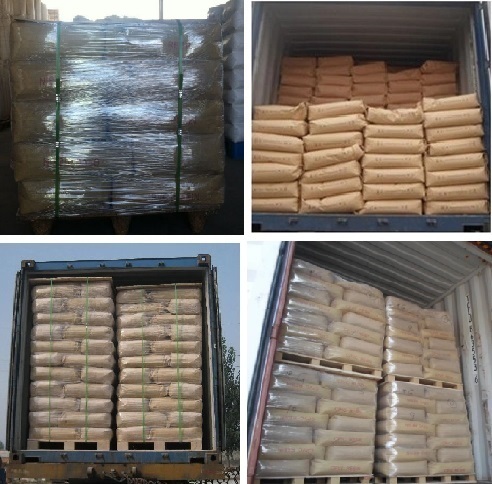 All the CPVC Compound from Factory are quality guaranteed. 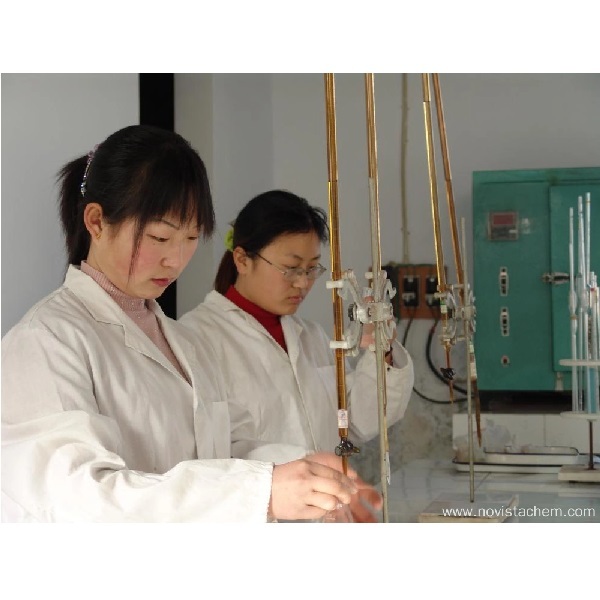 We are China Origin Factory of Factory Supply CPVC Compound. If you have any question, please feel free to contact us.